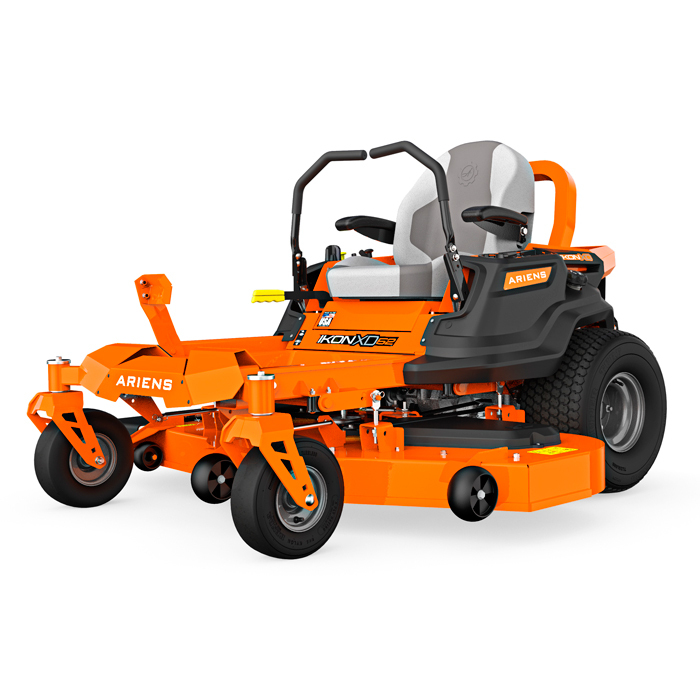 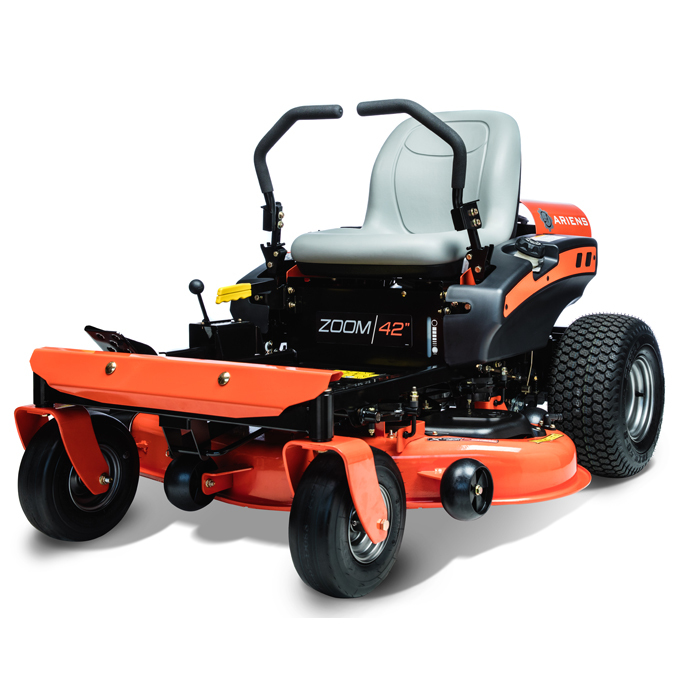 Known for performance and durability, Ariens has the lawn equipment and snow removal equipment that you need to get the job done. 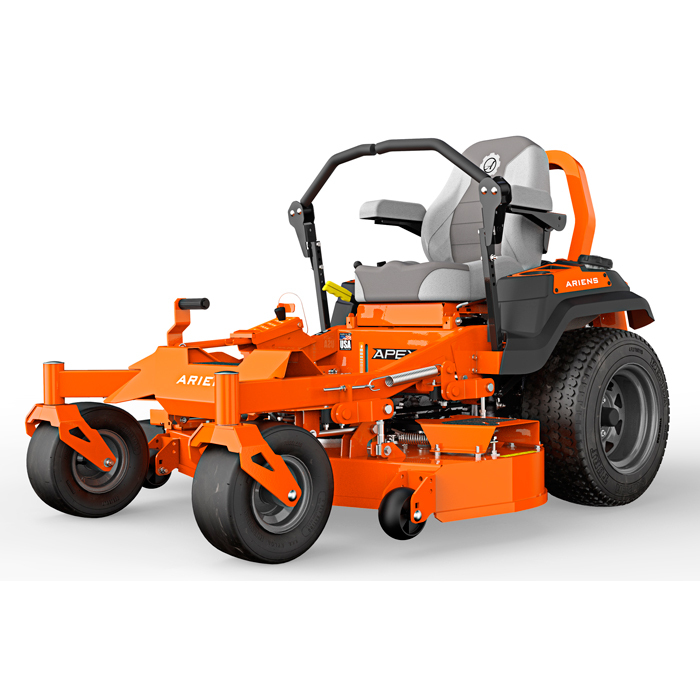 Often passed down from one generation to the next, these all-steel machines are engineered with commercial-duty cast iron gear cases and large intake components that set the standard for reliability. 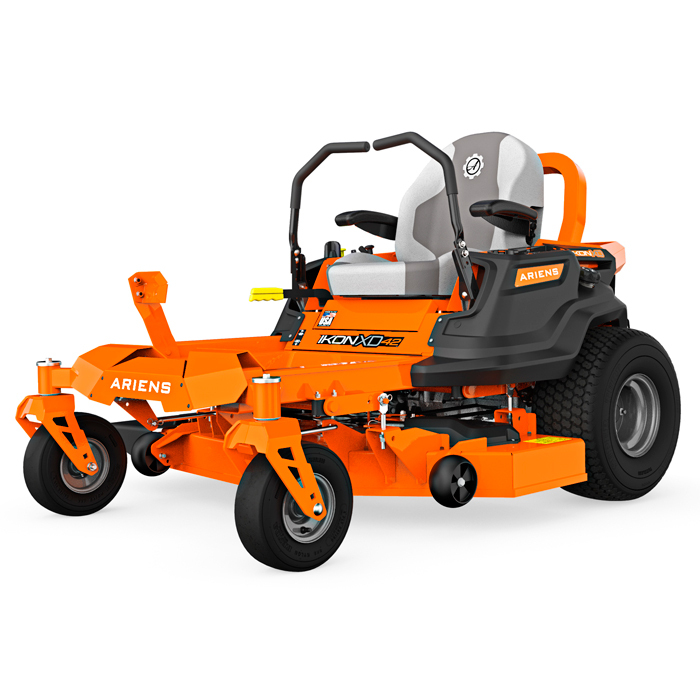 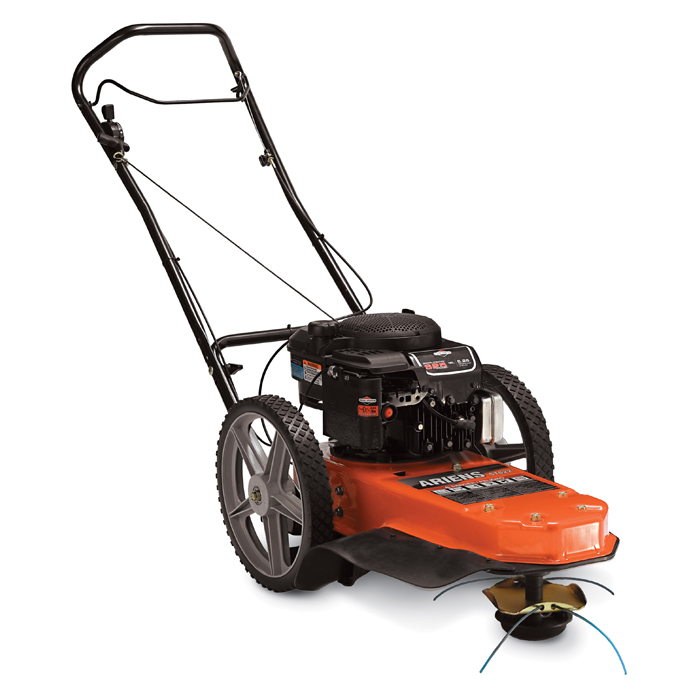 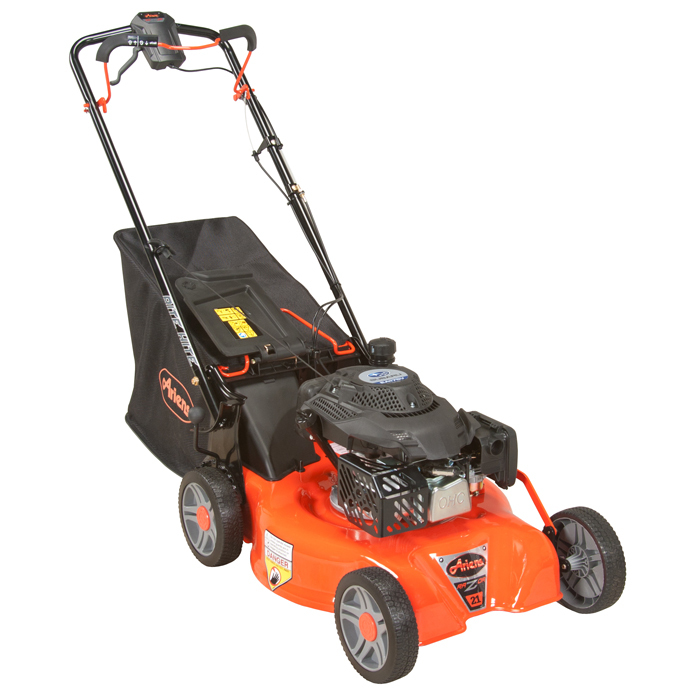 Today, Ariens® lawn mowers and garden equipment have been the choice of discerning homeowners for more than 80 years. Built tough but easy to operate, Ariens delivers a heritage of reliable performance, year after year.